Are you familiar with whiplash and its causes? What are its symptoms and why is it important you seek treatment quickly? How can our chiropractor at Lake Marion Chiropractic Center help in the treatment of whiplash? As you'll see, it is important to take whiplash seriously and to treat it promptly. Whiplash is actually a straining of the neck that occurs when the head moves very rapidly back and forth or side to side on the neck. This happens frequently in automobile accidents when occupants are often suddenly jerked in an impact. While the neck is resilient, it is a complex system of the human physiology that contains critical nerves, muscle, and bones. When it is damaged through whiplash, it can have far-reaching results. Symptoms of whiplash can range from mild stiffness and soreness in the neck and shoulder area to complete immobility of the neck. Those with whiplash often complain of headaches and tingling or numbness in the extremities. In some cases, whiplash can cause nausea, sleeplessness, and irritability. Some people may not attribute their discomfort to whiplash or even associate it with their accident. 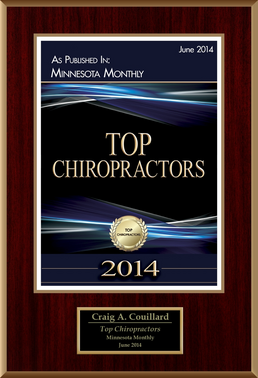 Why Should You Seek Treatment Promptly from Dr. Couillard our Lakeville Chiropractor? Not seeing our auto accident injury chiropractor at Lake Marion Chiropractic Center quickly after an auto accident can cost you both physically and financially. Dr. Couillard and the staff will document your injuries as being accident-related, which is critical for insurance purposes. It can also be extremely valuable should any legal action result from your injuries. 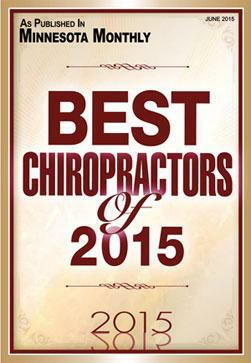 When you see our chiropractor in St. Paul promptly, injuries can be prevented from worsening. Even minor stiffness can be the sign of a more severe injury that hasn't fully manifested itself. Seeking whiplash treatment promptly may even prevent a lifetime of chronic pain. Quick treatment is often more effective and can reduce any discomfort a patient is feeling. Don't wait. If you or someone you know may have suffered whiplash, seek treatment from our chiropractor in Lakeview or chiropractor in St. Paul ASAP. 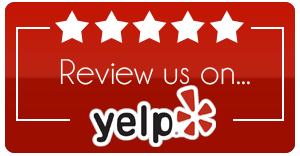 Using all natural techniques, our chiropractor in Lakeville may treat your whiplash injury through the use of cold packs, careful chiropractic adjustments, and through immobilizing the neck through a brace. Massage therapy can help improve blood flow and promote healing. By working to realign the neuromuscular system of the neck and back naturally, the body can be placed in a better position to help heal itself. Time is critical in successful whiplash treatment so make an appointment today at Lake Marion Chiropractic Center by calling (952) 469-8385. 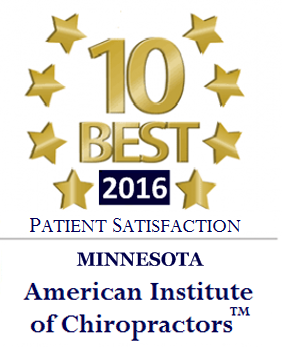 Our offices are located at 9202 202nd Street West Suite 203 in Lakeville, MN and 570 Asbury Street Suite 108 in St. Paul, MN. 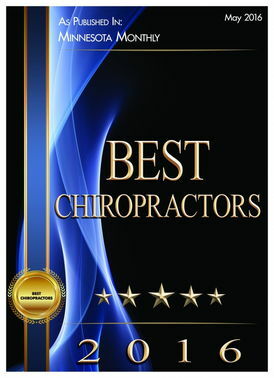 We are pleased to be Team Chiropractor of the St. Paul Saints and to have been named Minnesota's Weekly 2017 Best Chiropractors.